Learning to DJ gives you more than just a unique and demanded skill set but also an introduction to a vibrant community of like-minded individuals who share your passion for music. 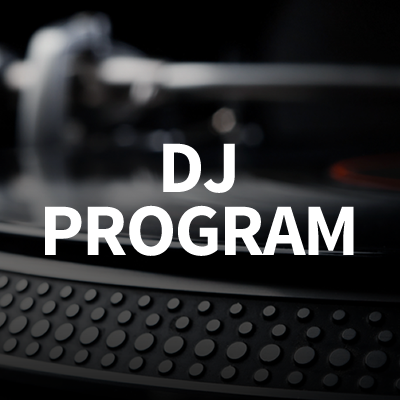 Whether aspiring to become a professional wedding/event DJ, a club superstar, or just an unofficial music aficionado for your friends, our DJ Program is the place to start. 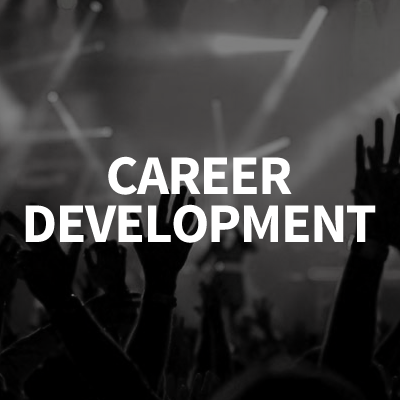 Upon completion, you will be proficient in vinyl and digital DJing techniques and we will set you up with an opportunity to play live in one of Boston’s clubs. 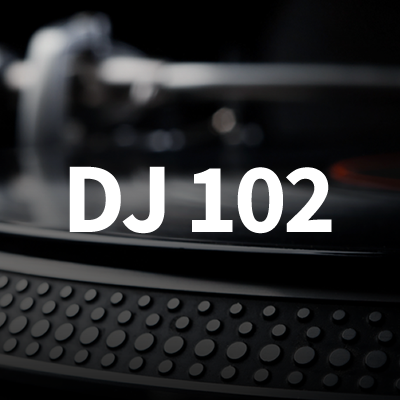 Familiarize yourself with working on contemporary DJ equipment and acquire basic troubleshooting skills. 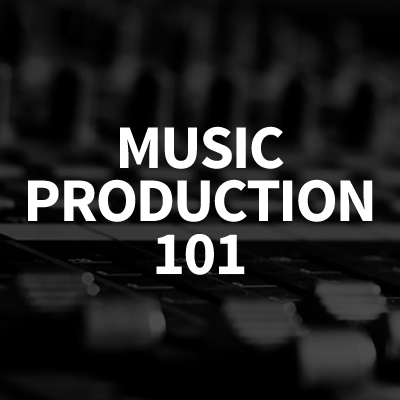 Organize your current music library and learn how to diversify it. Practice basic DJing techniques – learn how to beat match, mix, and cue in Serato. These are the last classes we will offer and your final opportunity to become a MMMMAVEN trained DJ.